It’s good to see that Croke Park has delivered a very justified clip around the ear to Cork by awarding the league points to their opponents for those football and hurling matches they failed to play while their players were out huddled around the brazier. It’s called the Polluter Pays Principle, Boy. Kilkenny, decent folk that they are in that part of the country, have said they’d prefer to take the NHL points off Cork on the field but it’s unclear whether or not they’ll be allowed the chance to do so next Sunday. Dublin and Meath, meanwhile, are understandably happy to pocket the points and move on. Meanwhile, Nickey Brennan reckons that the agreement with the Aussies will stop the poaching of young talent over here. Sure it will Nickey – see what I mean about Kilkenny people? 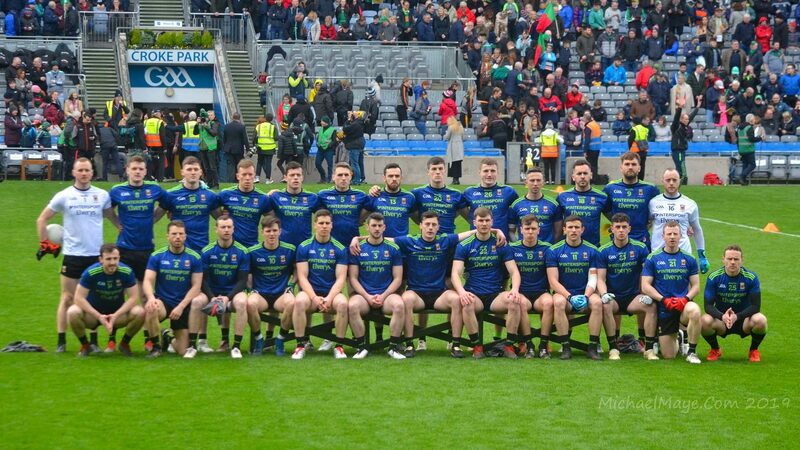 Finally – quick one this, as I’m marooned down in Limerick once again for a day of yada yada yada – some early team news ahead of our match with Laois on Saturday night week. Their midfielder Noel Garvan has been sidelined for two months, as he’s apparently had to undergo an operation to remove a growth on his ankle. He’ll be a big loss to them the next evening, alright, but that kinda balances out Ronan’s absence for us. They still have a number of nippy forwards, however, and they’re just the kind of buckos who could wreak considerable damage against our creaking backline. John Maughan ain’t too happy about Meath and Dublin being awarded the points. http://www.independent.ie/sport/gaelic-football/why-should-it-be-different-for-cork-1294738.html It’s just the luck of the draw John. What else could be done? Meath and Dublin are right to have a zero tolerance approach to rescheduling the fixtures. The GAA could do with more of that. It doesn’t impact only the county teams as the knock-on effect means club fixtures have to be re-arranged. Meanwhile McEnaney’s comments are farsical-play mid-week instead of a training sesssion. yeah, cos the players don’t have jobs and can easily travel down to Cork and back in the same evening. I think the point that our ex-manager is making is that giving the points to Meath and Dublin places Roscommon and others (including Monaghan) are a disadvantage to them, as they’ll have to play a Cork side now hungry for points to avoid relegation. As I said in a subsequent post, I believe he’s right and I think, as I’ve said in the post, that the more equitable solution would have been to turf Cork out of the league altogether. That would really have sent out the right kind of zero-tolerance message! I can’t understand McEneaney’s comments about playing in mid-week either. I think that jaunt over to London for the Champions League match the other night (he phoned Des Cahill while in a taxi on the way to the Arsenal/Milan game) has affected his thinking. It’s a long way from Clontibret to the Emirates, Banty!